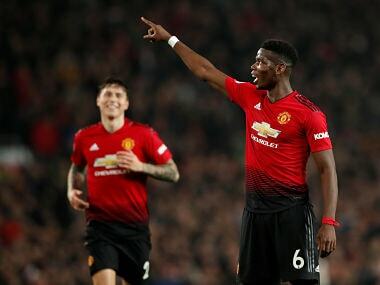 Manchester: Ole Gunnar Solskjaer believes Manchester United are now seeing the Paul Pogba he knows from his time in charge of the club's reserve team after the French World Cup winner scored twice in a 3-1 win over Huddersfield on Boxing Day. 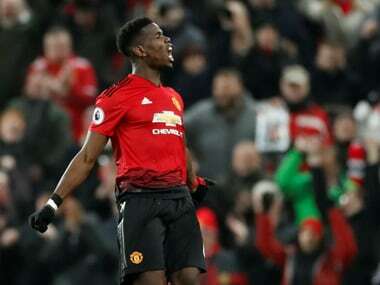 Nemanja Matic scored the opener, but it was Pogba's second-half display and the Frenchman's two goals that spoke volumes about the change in mood at the club in the week since Jose Mourinho was sacked as manager and replaced, until the end of the season, by the popular Norwegian. 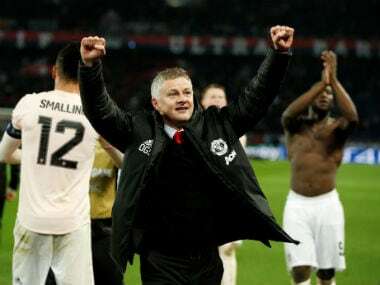 "When you score a goal, or two, of course, you are happy," Solskjaer said. 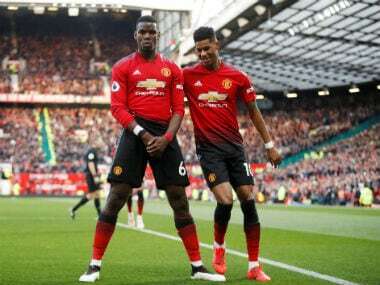 "But when you play football for Man United you should be happy. Of course, it's a responsibility, but it's an honour and a privilege. 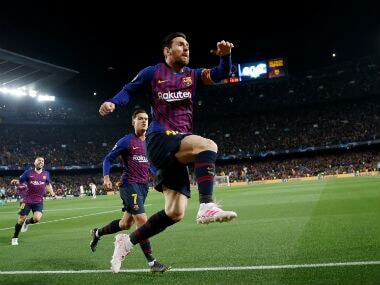 "They penetrate the ball in the right moments. In the first half, we came under tremendous pressure but they play with freedom and they still have world-class players. We have seen that today."